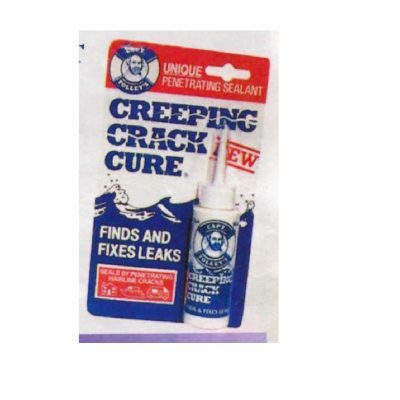 Creeping Crack Cure 60ml – Penetrating co-polymer sealant finds and seals fine cracks which ordinary sealants simply can’t reach. Captain Tolley’s Crack Cure will find and seal hairline cracks in leaking windows, portlights, decks, coachroofs, deck houses, planks, centre-board casings and all deck fittings. 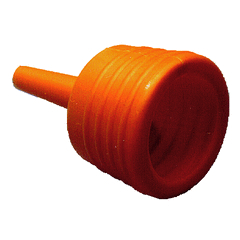 Leaves a clear, flexible seal. Saves time and effort – no dismantling required Size: 60 ml bottle.